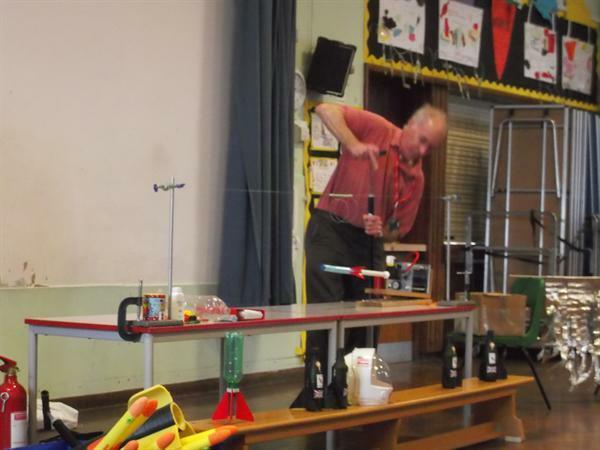 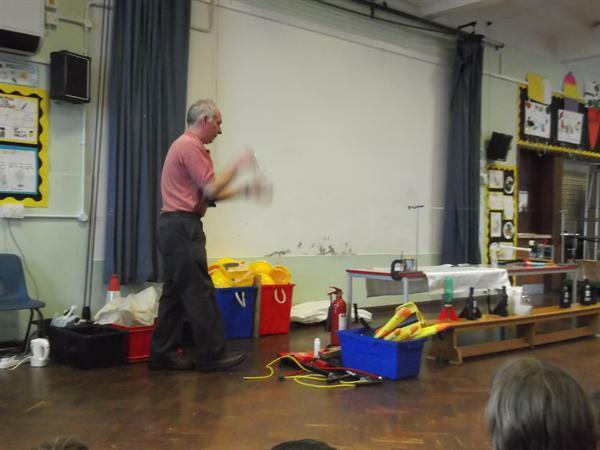 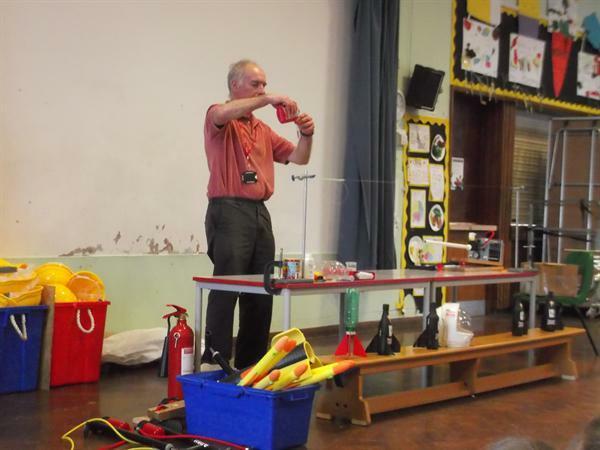 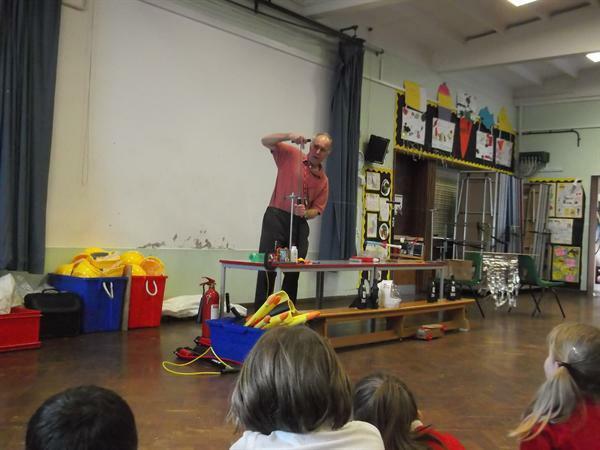 Over the next two days the 'Rocket Man' is visiting Pomphlett to help with our scientific knowledge of how air helps objects to move. 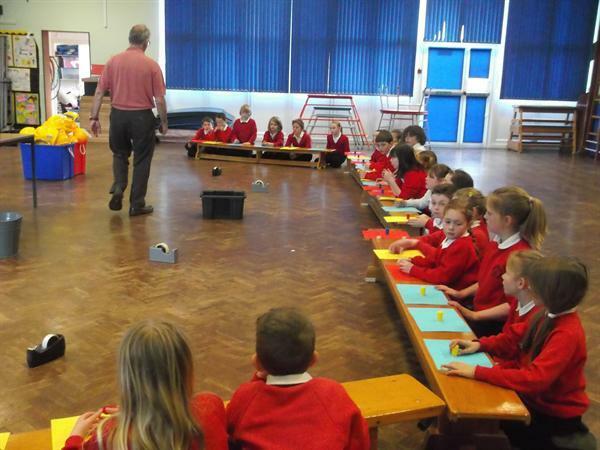 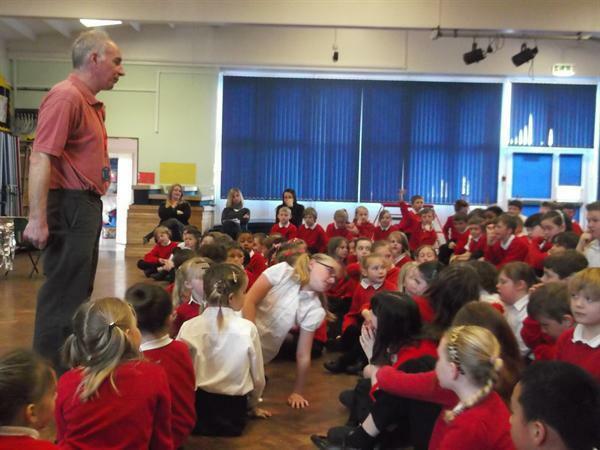 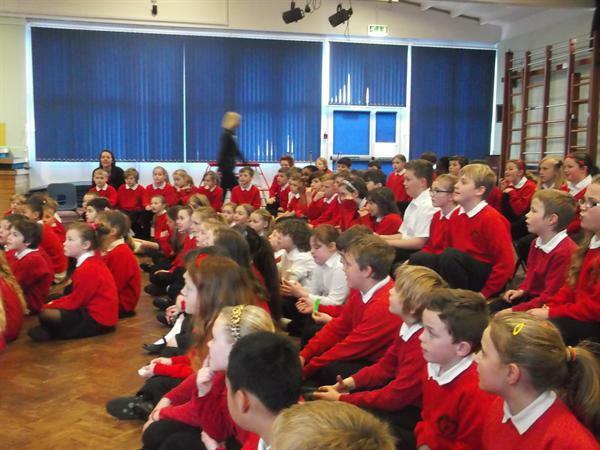 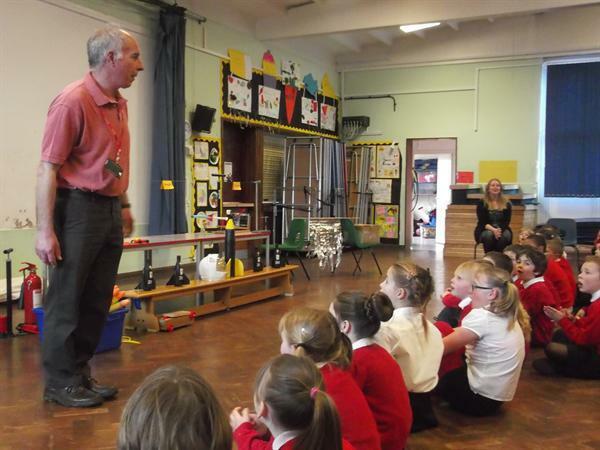 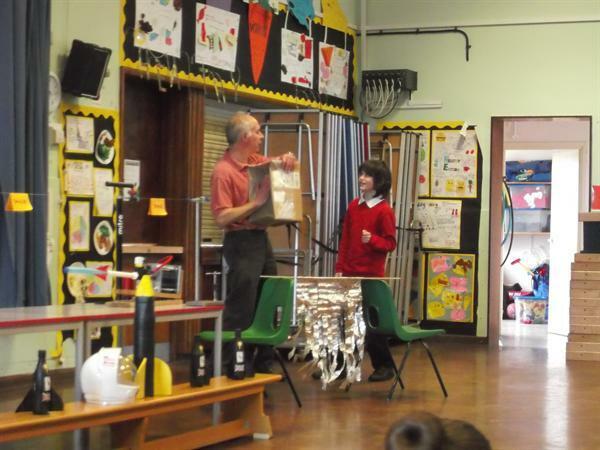 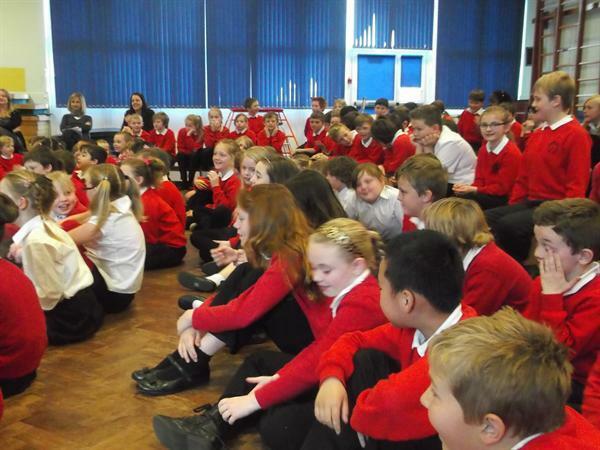 Every class is taking part in both a show and workshop. 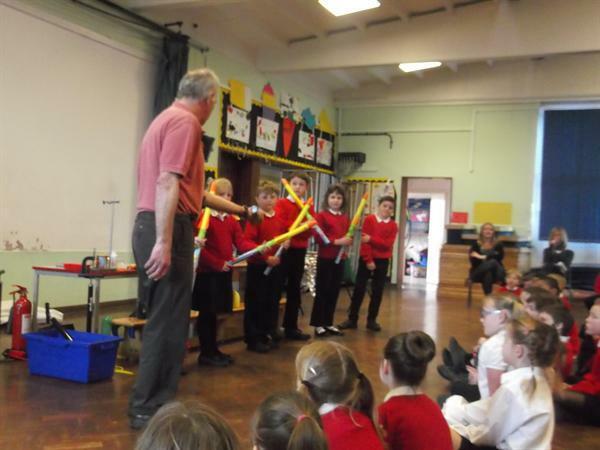 It's brilliant!